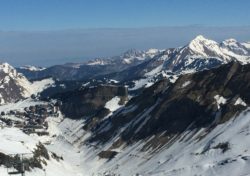 Winter 2016/17 is shaping up to be a great season for winter sports enthusiasts, whether Alpine Skiiing, Boarding, Skating, or for the more adventurous, Telemarking. Morzine is truly an all-round resort! What are you waiting for?